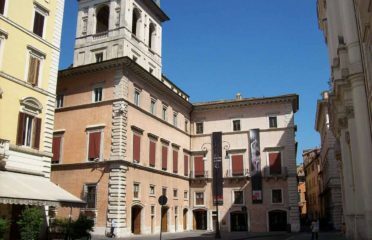 The most famous private gallery in Rome, with a collection of more than 400 paintings produced between the 15th and 18th centuries. 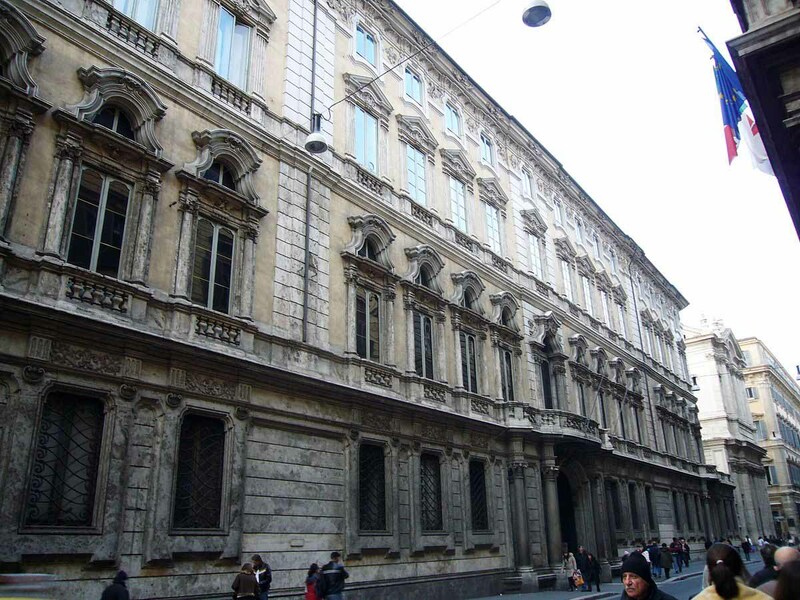 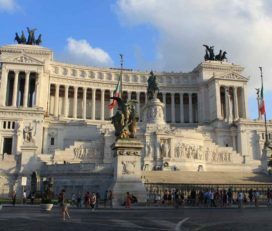 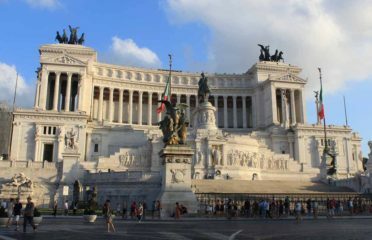 The palace is situated along Via del Corso, near Piazza Venezia. 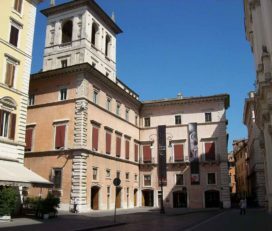 1601 the palace came into the hands of Cardinal Pietro Aldobrandini, who decorated it with a number of paintings that would form the start of the art collection that is now on display in the palace. 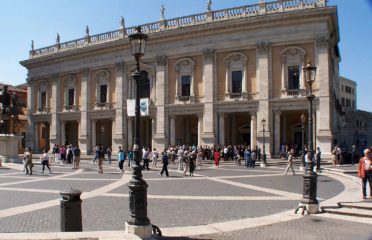 Around the same time the palace was expanded with several wings. 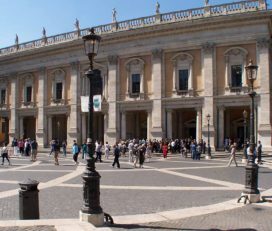 The palace was expanded even further and is now the largest private residence in the center of Rome, a huge complex with five courtyards bordering four streets and two squares. 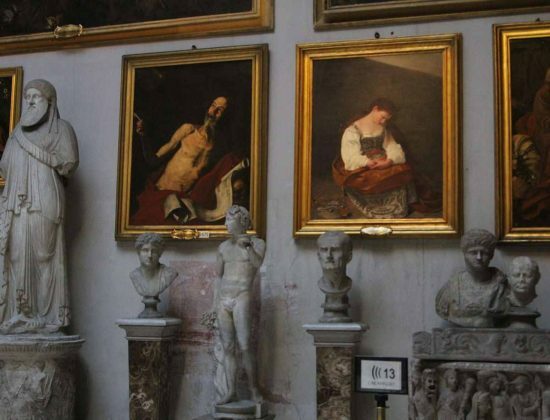 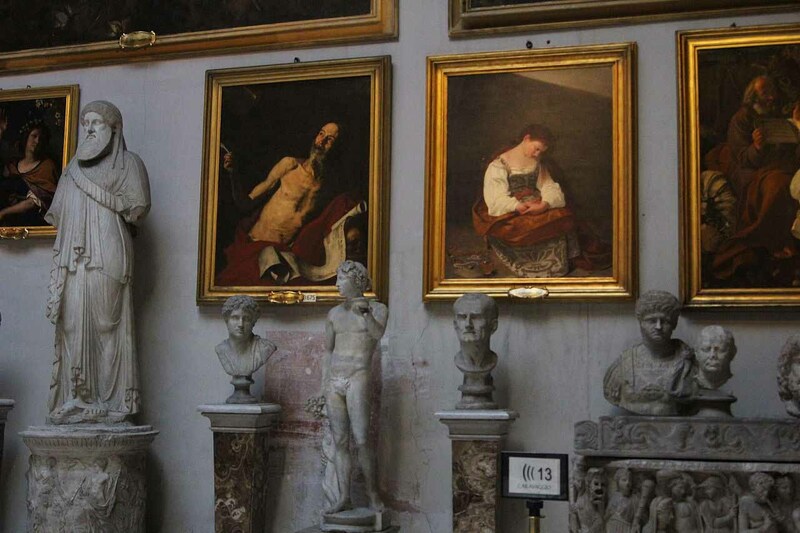 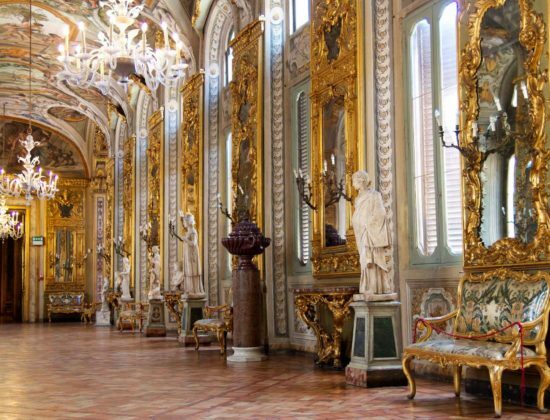 The highlight of the Palazzo Doria Pamphilj is the art gallery which contains one of the best art collections in Rome with about four hundred works from the fifteenth to the eighteenth centuries. 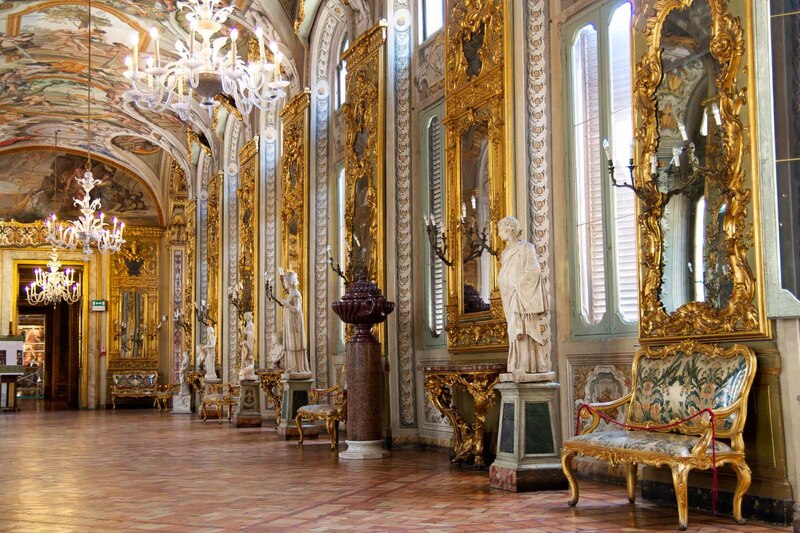 The Doria-Pamphilj family opened a section of the palace to the public, including some of the most opulent private apartments.